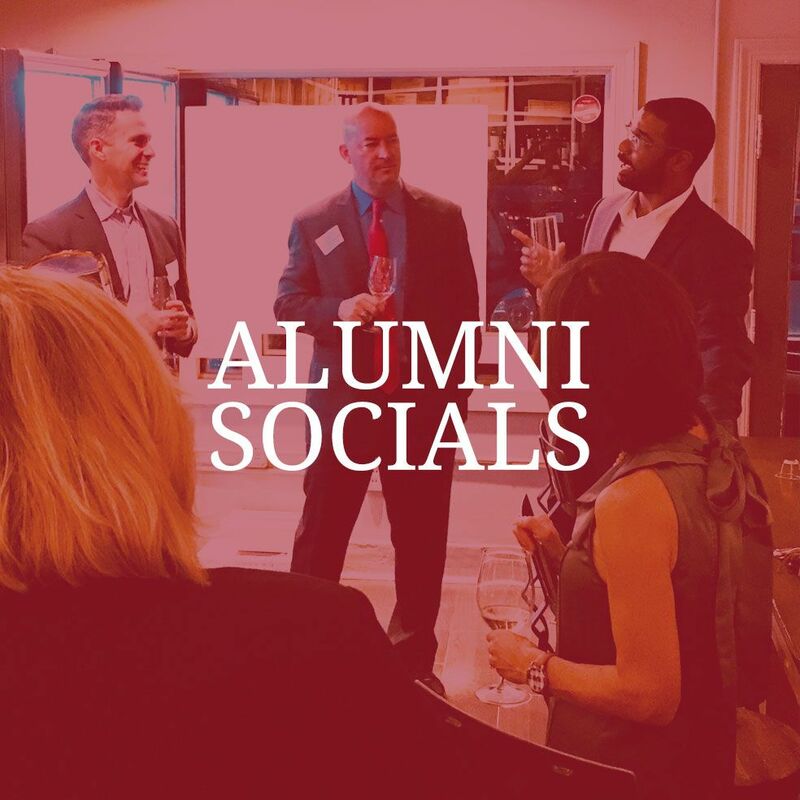 We at Alumni House want to help you reconnect, network, enjoy memories, and feel that special sense of pride that being a Severn School alumni brings. 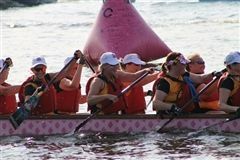 Keep up with the latest news and events for all things Admiral alumni! Join us! Reunion Homecoming for classes ending in 4's and 9's will be celebrated Saturday, October 5th. (In case you missed it, we’ve moved our annual alumni celebrations from May to Homecoming Weekend in October.) Stay tuned for details, get ready to have a blast, and email us to jump on board to help lead your class reunion! 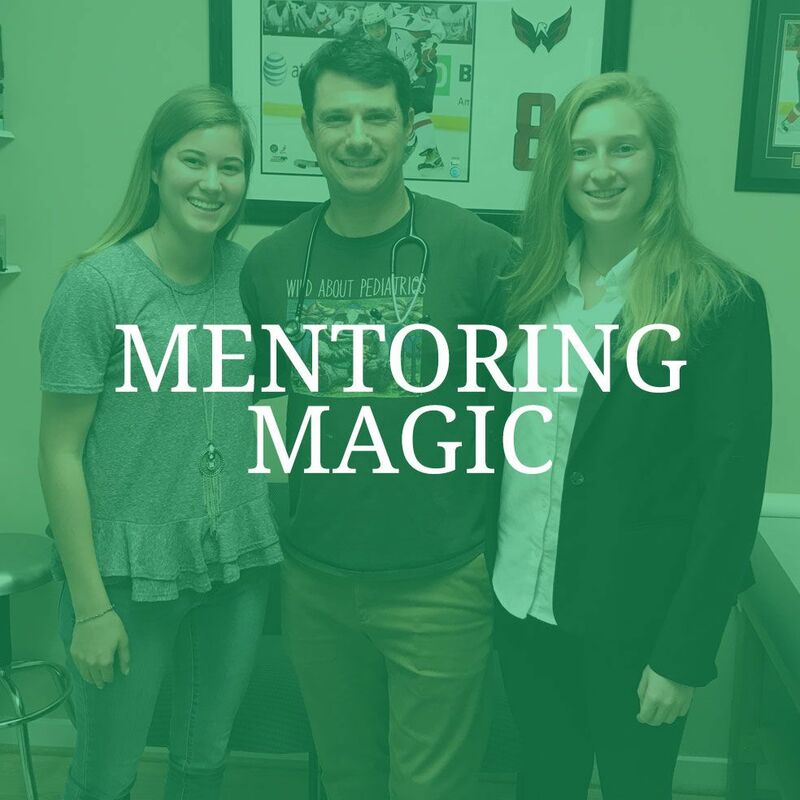 Share your time & talent with current students and young alums through the Admiral Alumni Mentoring Network! Our 2nd annual Alumni Art Gallery is on display now! Visit the McCleary Student Center on Teel Campus to check out Admiral artwork. We had a blast at the recent NYC social and are hard at work planning the next event. Check back soon! Alumni Director Carrie MacVean Grimes '91 recently caught wind of a wonderful new children's book, written by none other than a Severn alumna! 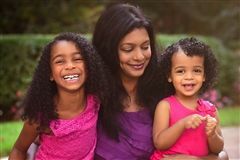 She was excited to recently connected with Sharita Manickam '97 to hear more about writing, motherhood, and the Severn mentors who helped shape her path. Alumni Director Carrie MacVean Grimes '91 recently caught up with Maggie Morton Jackson '06. 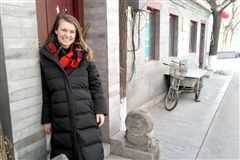 Maggie is living in Asia and studying renewable energy and the low-carbon energy transition through a Fulbright Grant. 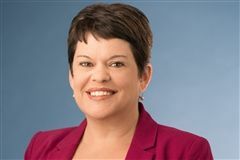 Alumni Director Carrie MacVean Grimes '91 and Tricia Edwards '88 connected this fall, when Tricia reached out about serving as an alumni mentor. 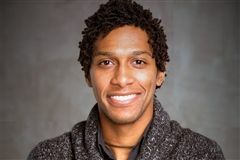 They are collaborating on possible future partnerships with Severn students and alumni at The Smithsonian, where Tricia serves as the Associate Director for Affiliations. Alumni Director Carrie Grimes enjoyed meeting Matt Larson ‘02 at the Admirals San Francisco Alumni Social. As it turns out, Matt grew up around the corner from where Carrie lives now, and they almost overlapped out west. Matt and his wife Kim are happy Bay Area residents, along with their pup Jack. Alumni Director Carrie Grimes loved meeting Carlos "Trey" Garcia '05 at our Severn Alumni Social in Los Angeles. 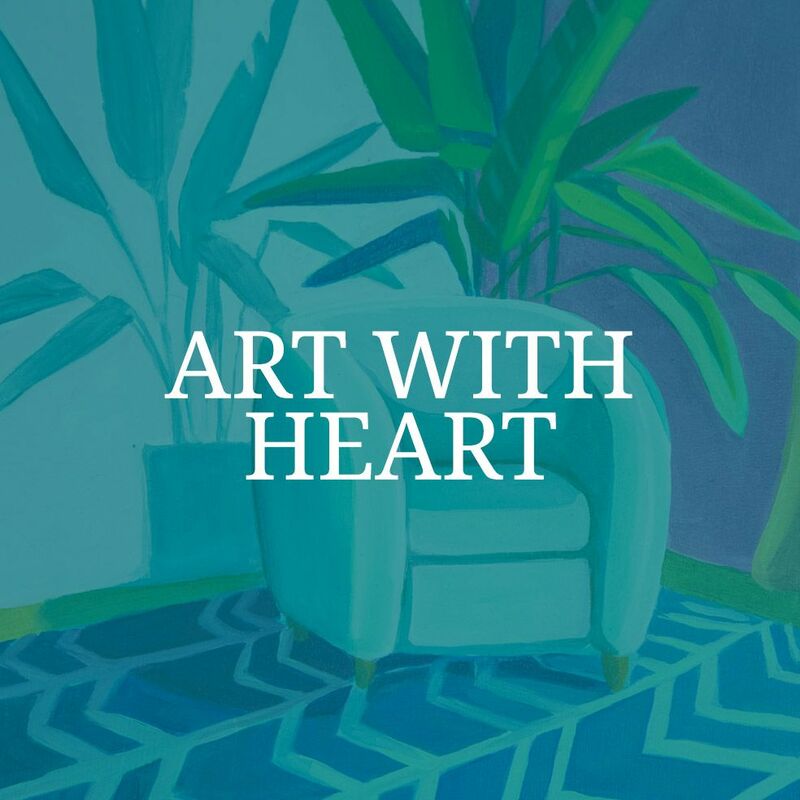 Carlos will be sharing some of his work in the upcoming Art with Heart Alumni Art Gallery this February! If you are interested in having your artwork in the gallery, just email Carrie at c.grimes@severnschool.com. Alumni Director Carrie MacVean Grimes '91 enjoyed spending time with Liz Mann Carlin '74 last spring at the retirement party of Severn alumni parent Mary Salsich. Carrie was excited to hear about the Severn experience through the eyes of one of the school's first female students.